Welcome to Better Living with Ever Living Herbs Products. 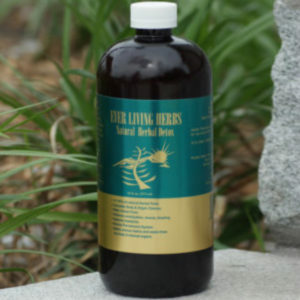 Ever Living Herbs Products are 100% all natural detoxifiers that cleanses the organs and replenishes depleted nutrients. Our goal is to help restore the body to its general wellbeing. 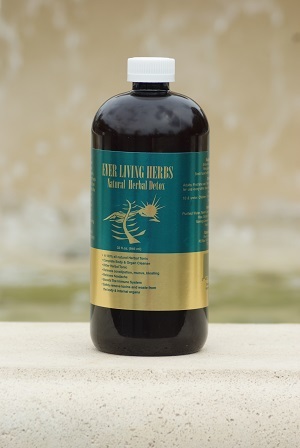 We always use high quality organic raw ingredients that help to purify ones system and flush harmful toxins. 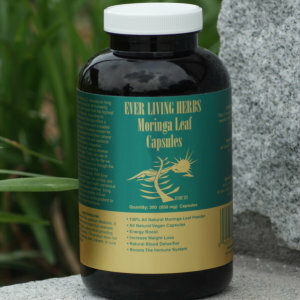 Two of the main ingredients used in our products are Neem and Moringa. Neem has been known as the ‘curer of all ailments’ since ancient times. Neem and other harmonious herbs are used in our products to provide the body with full body detoxification, constipation relief, blood purifier, stamina/ endurance booster, rids the body of parasites & toxins while replenishing depleted nutrients. Moringa Oleifera is known for its ability to increase the body’s natural defenses because of its anti-bacterial and anti-inflammatory properties. The ingredients used are 100% organic allowing for Safe and Gentle detoxification of the body. 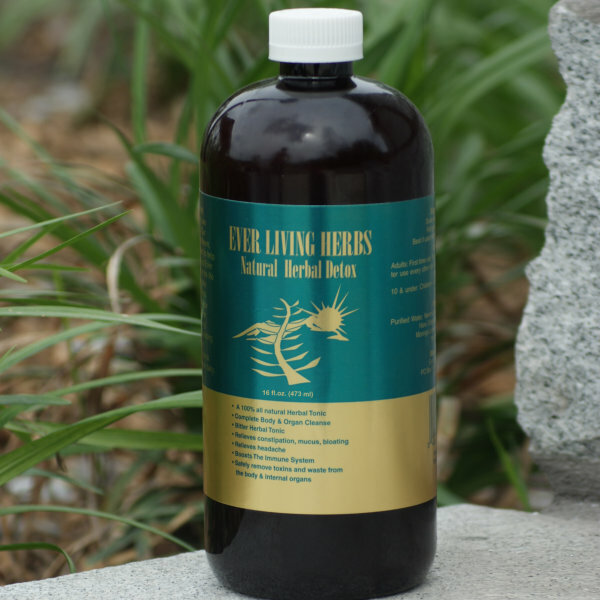 The results are immediate due to the use of nutrient rich herbs that harmoniously promote toxic waste removal from the body while delivering nutrient rich vitality to ones systems. 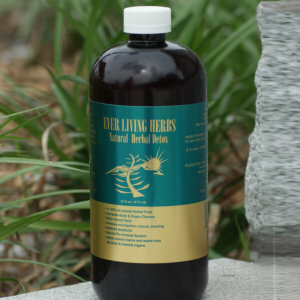 Ever Living Herbs Products helps to cleanse your body the natural way. This product is widely used by the military, law enforcement, athletes and elders alike to increase vitality, mental alertness & a strong healthy immune system. Let our products help you meet and exceed your health conscious goals. Welcome to better living. The way this detox makes you feel far outweighs the way it tastes! No headaches in two weeks after years of daily/recurring headaches! Not to mention the superb customer service! So grateful to have been introduced to this product! I’ve been using this product for a couple of months now and lost about 30 pounds. I love it. My package arrived before the expected delivery date, which was a plus for me. I took my first serving today and it’s already working! Love this product. I went to the doctor a few weeks ago because I was experiencing issues with my hands and feet. My doctor told me that it was poor circulation and I was not getting enough blood to certain areas of my body and could possibly have a clogged artery. My daughter referred me to this product. 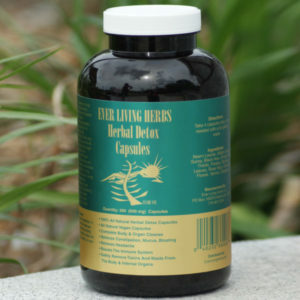 I ordered the detox along with some other herbs that were sold in their store that help with circulation issues. I’m an older lady so the bitter taste wasn’t to bad for me as I was interested in the results. I returned to the doctor this week for more test and was told that my clogged arteries were clear!!!!!! 🙂 🙂 Results was what I got. Living healthier by choice. I’ve been searching for a detox that will actually do what it claims to do. This right here is the truth. I was kind of skeptical because other detoxes have failed me, but this will definitely clean you out!! The taste is horrible, but I focus on the results. The more you drink it, the more you get used to it. It doesn’t bother me as much now. I am going to try to capsules next. It’s supposed to give you the same results as liquid. I recommend this product to anyone trying to do a cleanse. This right here is the truth!!! I have been using this detox for about 6 months. My skin looks amazing. I feel great. I have lost over 15 lbs. an added bonus. I have more energy and clearer thinking. Forever a fan. This product is amazing. Sure, like everyone’s experience with it, the taste is indescribably indescribable– bitter is not enough. Nevertheless, benefits greatly out weigh taste. I brush my teeth, scrape my tongue, pop in a mint and keep it moving! My skin is amazing–no more rashes and acne (fine bumps underneath skin on jaws) is fading along with dark coloration. Chronic constipation gone. Greatly improved blood sugar and blood pressure. It can be no other way as toxins/mucous is being removed. Thank you Ever living Herbs for this formulation.